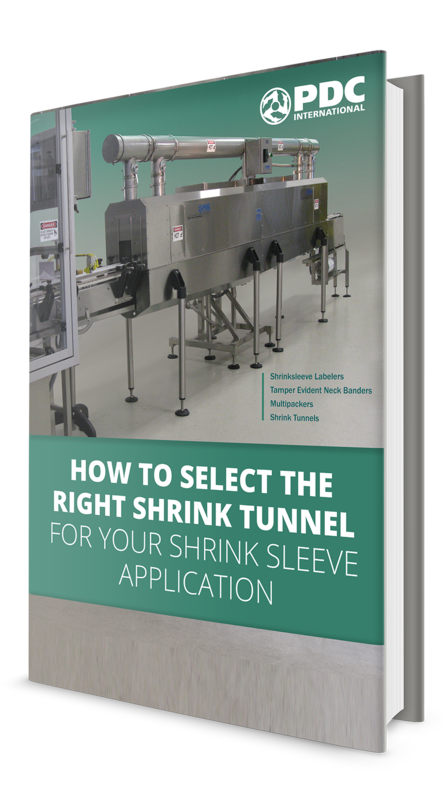 Find out more about shrink tunnels and which type to use that will produce the best possible result for your product's final appearance. To receive this ebook, kindly tell us a little more about you in the form on this page. Sign up below to receive this offer.